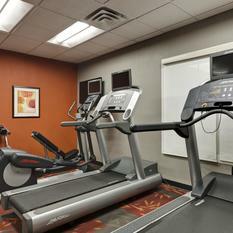 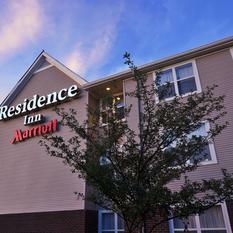 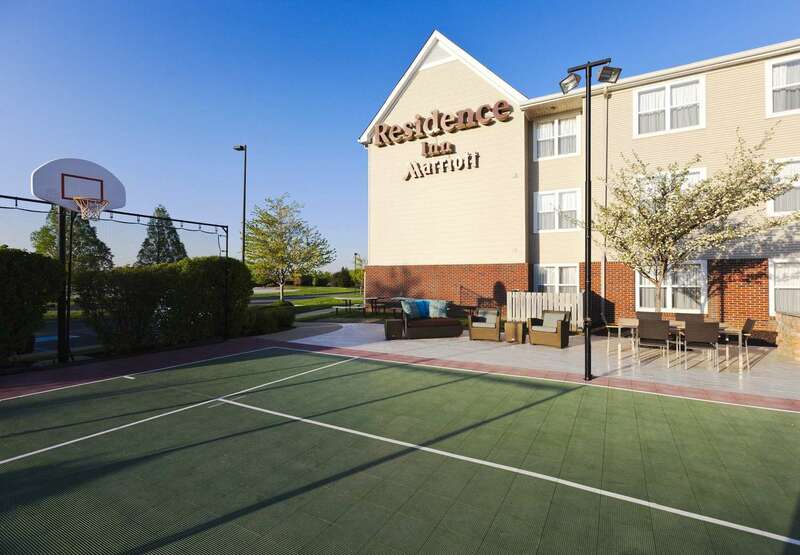 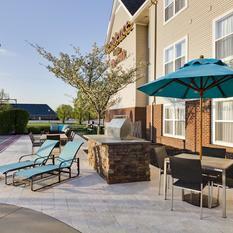 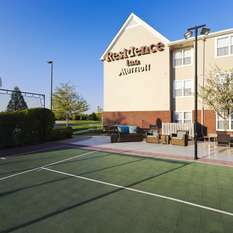 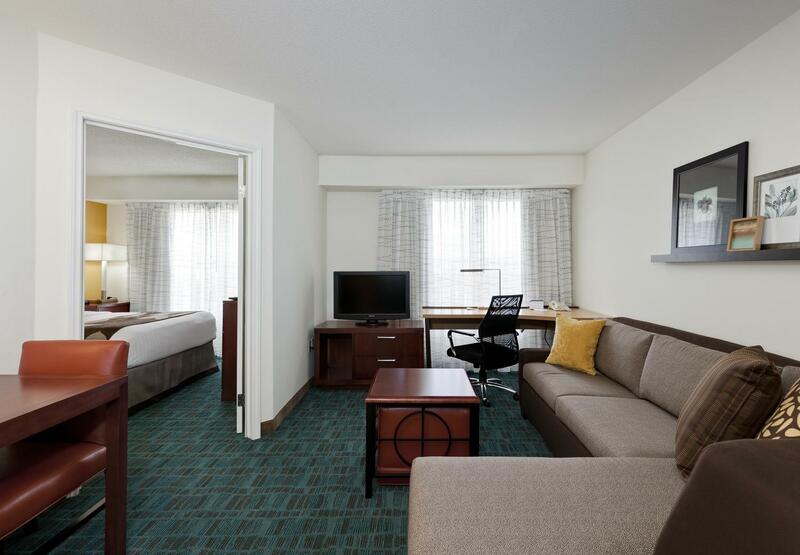 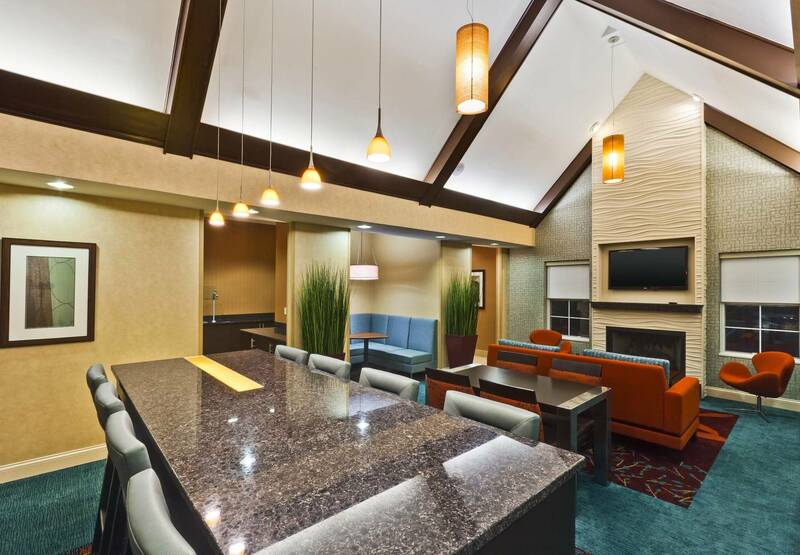 Located along I-69 and a quick 20-minute drive from downtown Indianapolis, Residence Inn Fishers hotel offers convenient perks and apartment-style suites 50% larger than rooms at other hotels in Fishers, Indiana. 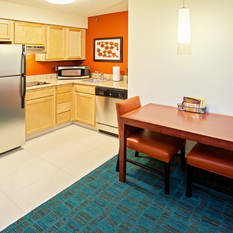 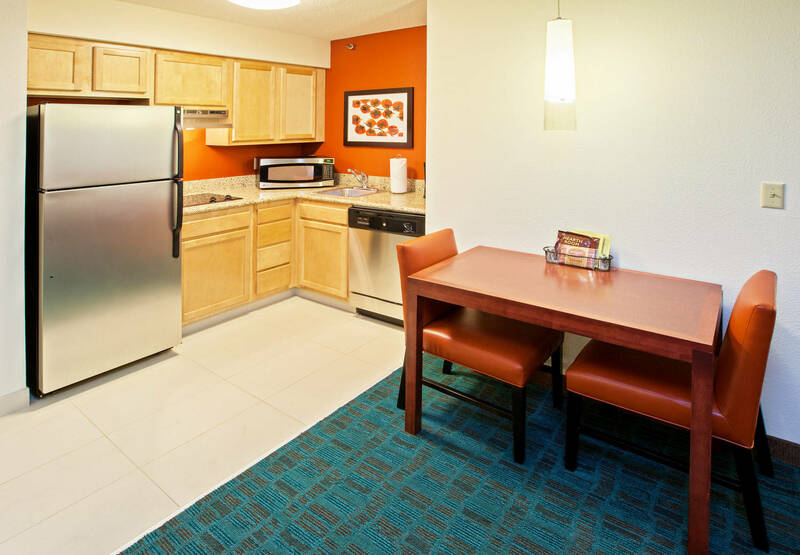 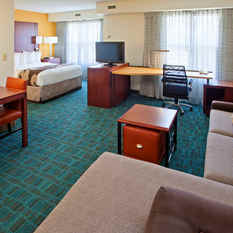 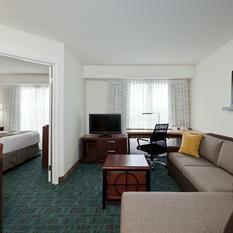 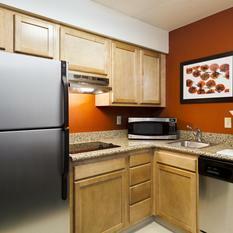 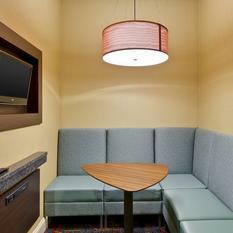 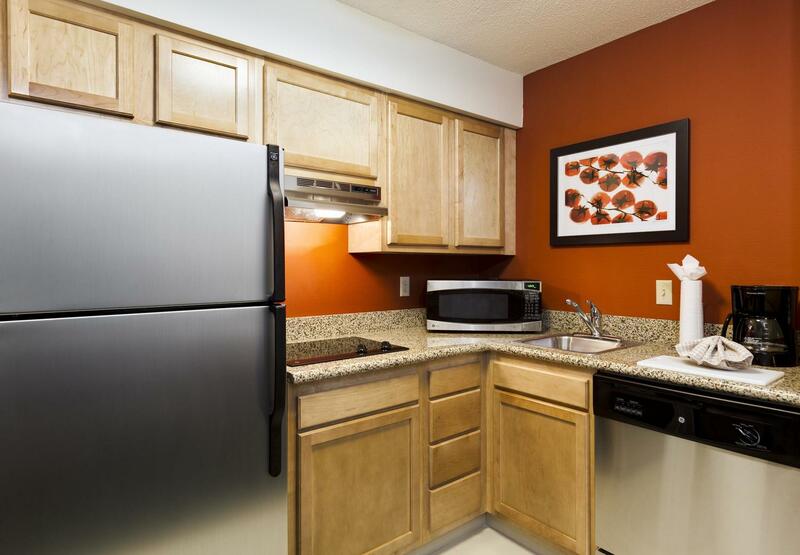 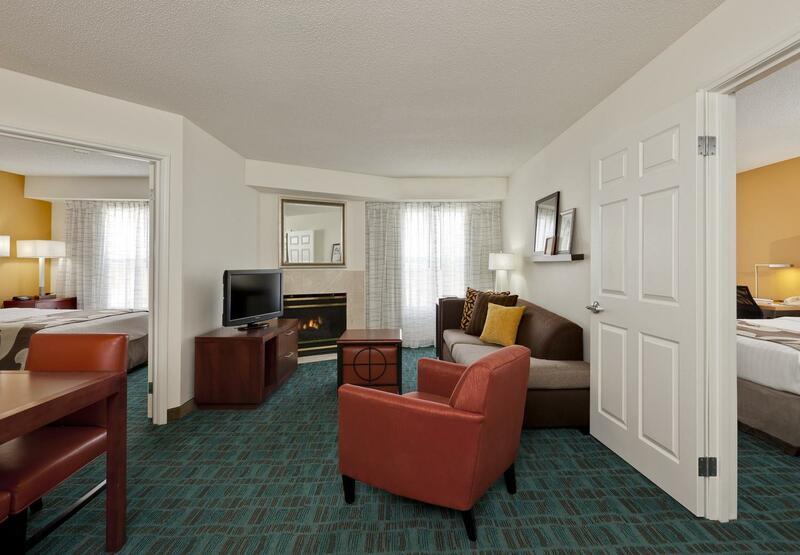 Each suite is highlighted by a fully-equipped kitchen, flat-screen TVs and free WiFi. 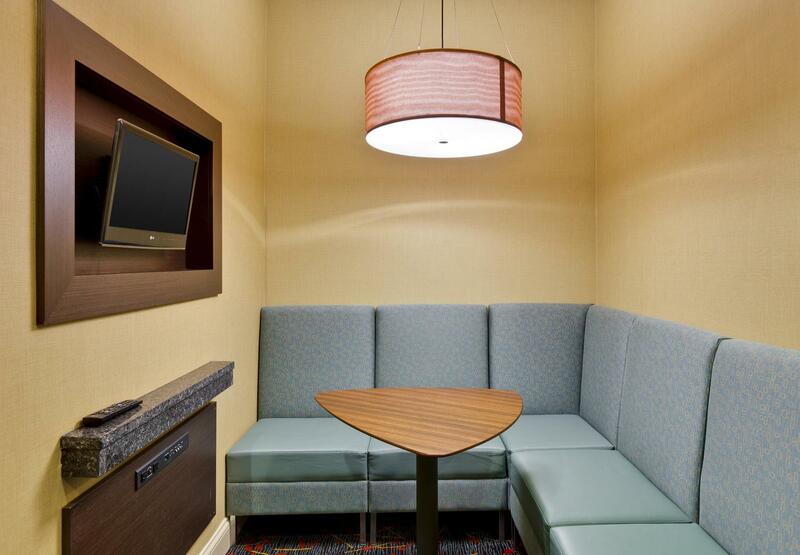 We’re even pet-friendly. 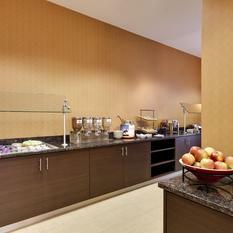 Everyone loves our free daily breakfast buffet with healthy options and endless coffee/tea. 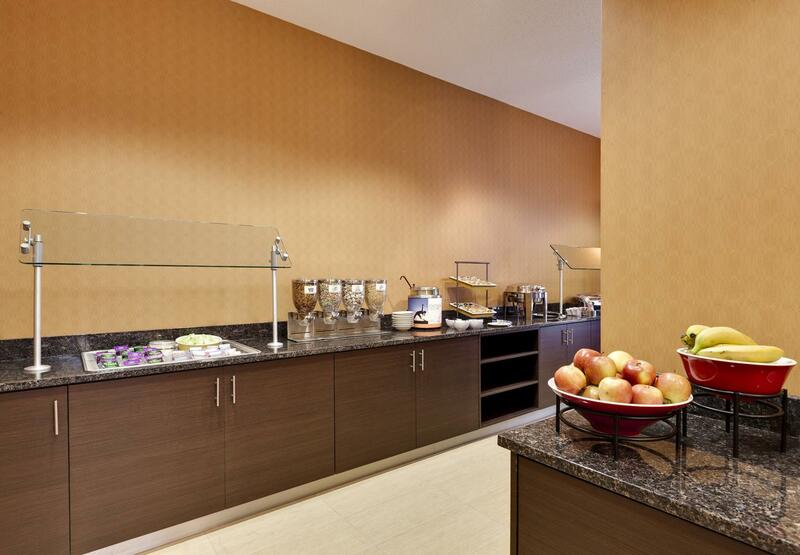 Business travelers appreciate our free grocery shopping service to help stock in-room fridges and onsite laundry facilities while families keep busy in our indoor pool and outdoor SportCourt for game of basketball or tennis. 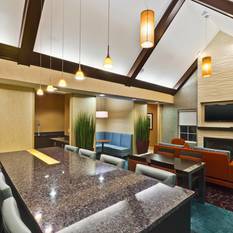 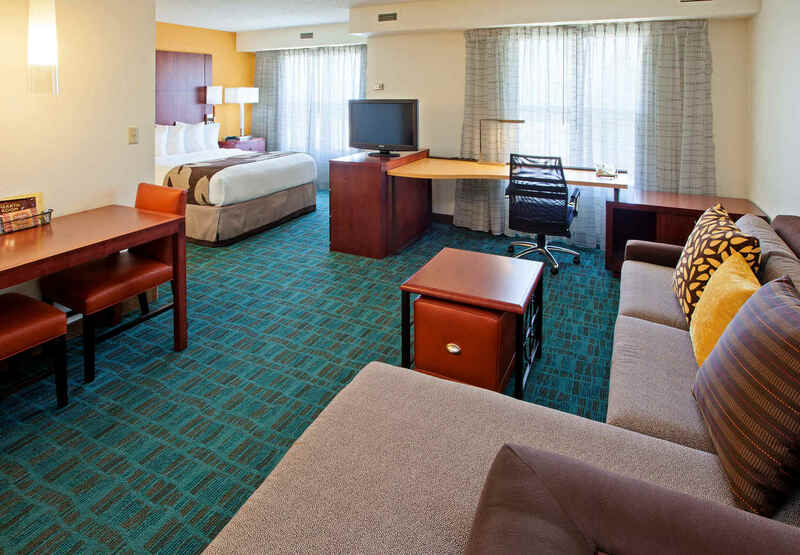 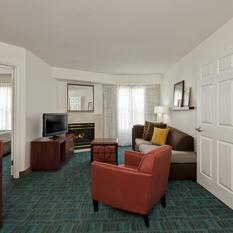 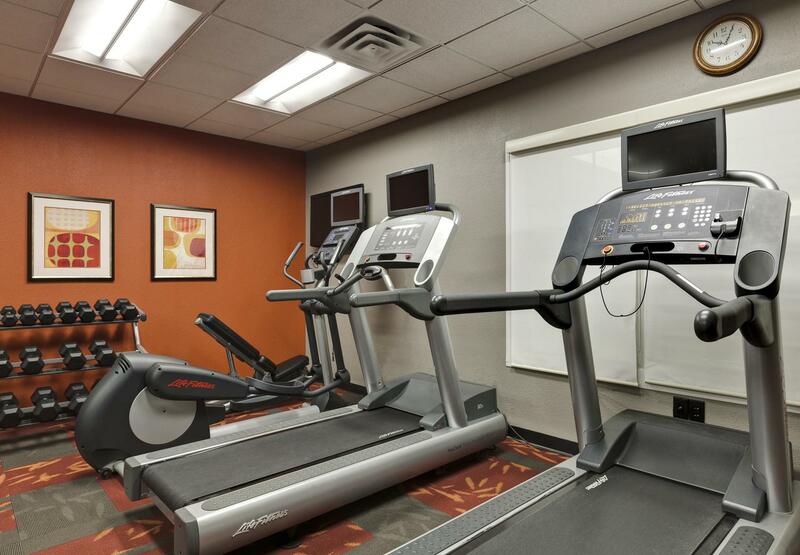 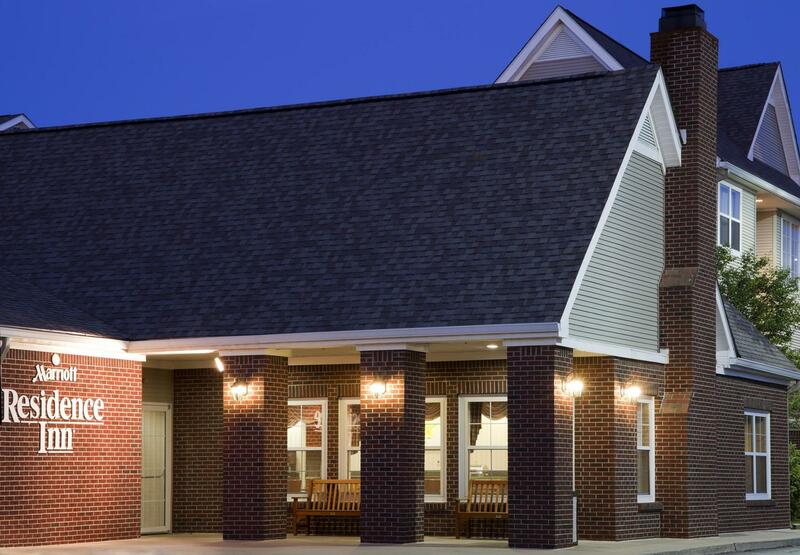 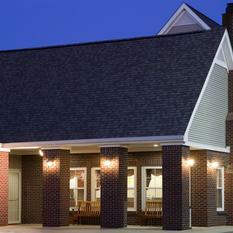 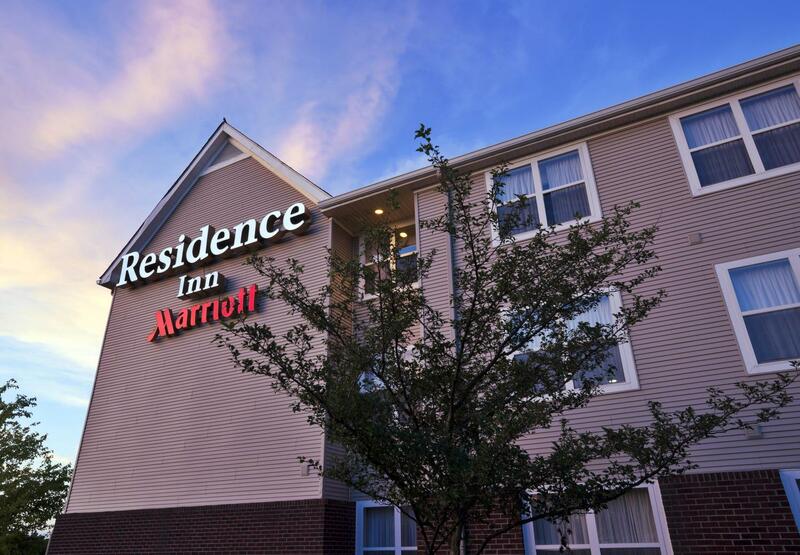 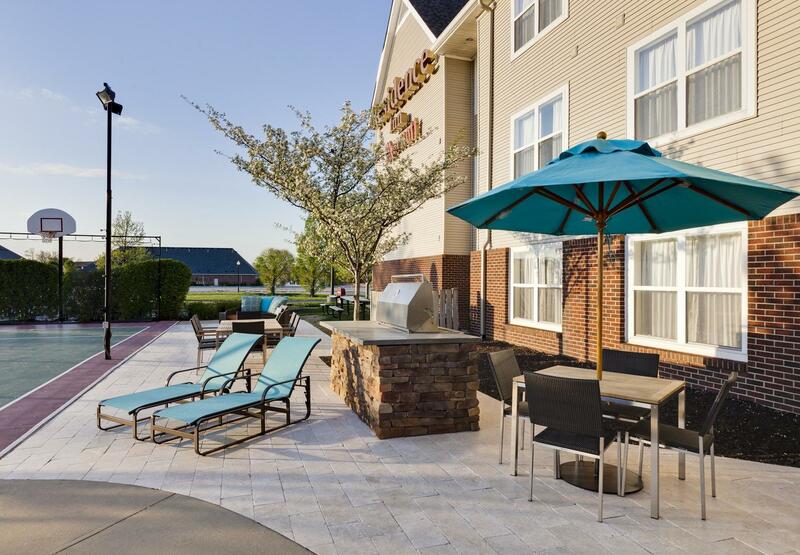 With our close proximity to Klipsch Music Center and Castleton Square Mall and our thoughtful amenities, Residence Inn Fishers hotel is the top choice among hotels in Fishers, Indiana.